Duxbury High wins boys lacrosse title…. Ridgewood Nj girls wins second straight state title ! NJ HS GIRLS LACROSSE: Moorestown beats Glen Ridge to reach ToC Final..
Farmingdale topples West Islip lacrosse in OT…. 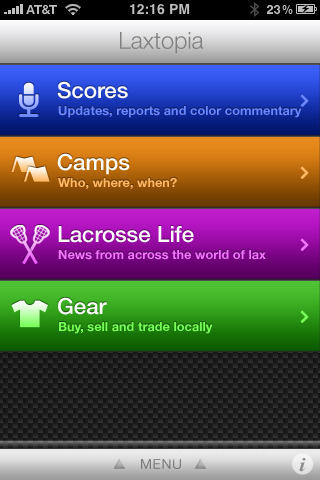 Talk about all the games across the world on LAXTOPIA !